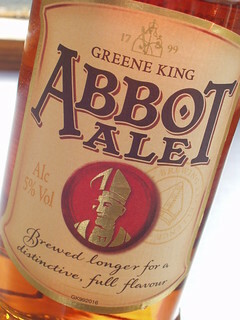 As my, My Top Ten French Beers, is my most viewed blog, I though I would have a go at my My Top Ten English Beers. Jonathan and I were trying some new beers last Saturday, when later in the evening we reverted to an old favourite and even though it was in a can, we both agreed, that there are some beers that you can always rely on. 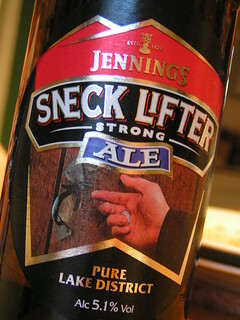 Beers that you can pick up almost anywhere in the country and that you know will taste good. 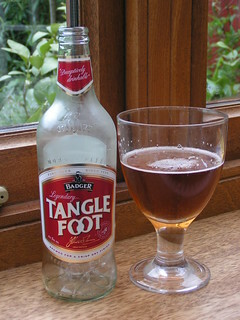 Obviously this has the potential to be a very controversial blog but as it is only my opinion (My Top Ten English Beers) and that is all it is. 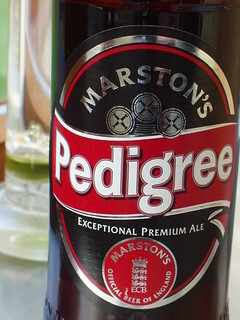 I am not saying these are the best beers England has to offer but I do like them and they are usually readily available, on draught, bottled or in cans. You will also notice a leaning towards dark fruity caramel tasting beers, Bitters are what I was brought up with and I still prefer them to other styles. 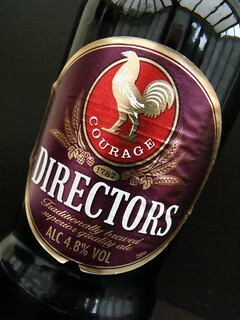 As with the French beers this list is in no particular order but I will start with my local home town beer. 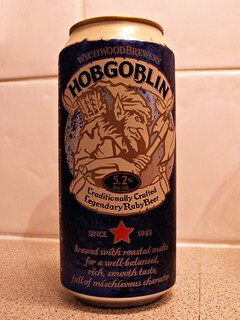 4.0% ruby red colour with a very good head, fruity malt aroma, fruity caramel bitter taste. 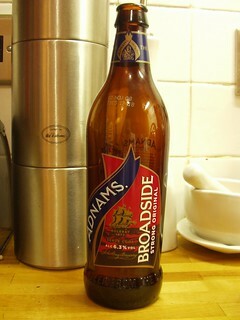 Brewed in Hartlepool it's my home town beer, people of the town either love it or hate it, I love it. 5.2%, deep amber with a nice head, fruity aroma, fruity caramel taste, good beer, in bottles, cans or on draught, I like it, even though lately we have been bombarded with adds on the TV. 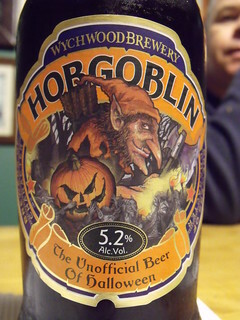 5.2% very dark amber with a thin head, fruity hop aroma, nice creamy malt taste, very good beer and as you can see from the photos this one is pushed around Halloween time. 5.2%, amber colour with a head that disappeared fairly quickly, malty aroma, bitter, liquorice malt taste, I drink this one quite often and I like it a lot. 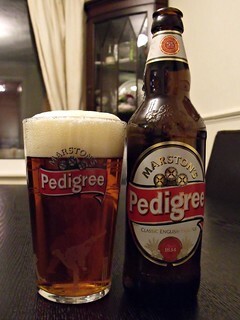 4.8% amber colour with a thin head, malt aroma, caramel malt and hop taste, a very good reliable bitter. 5.0% deep gold colour with a poor head, fruity aroma, slightly malty with some fruit flavour, quite a good drink, even in a can. 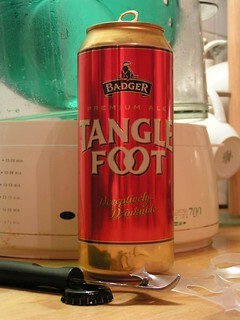 My favourite of the badger family. 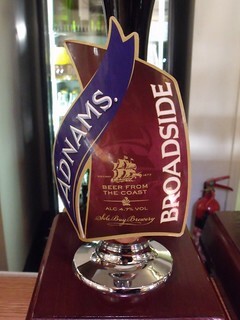 5.0% / 4.5% deep amber with a thin head, aroma is malt, taste is malt, liquorice and toffee with a sweet aftertaste of refreshers (a fizzy sweet). 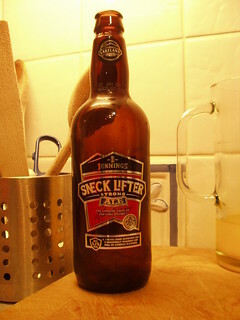 5.0%, light amber colour with a thin head, nice caramel malt aroma and taste, would buy again any time and do quite often. 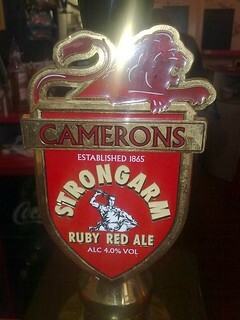 5.1% dark red colour with a good head, roasted malt aroma and nice roasted flavor, very good on draught or in bottles. 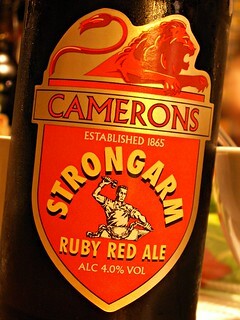 The "strong ale" comes from the fact that most UK draught beers were under 4.0% and usually still are. 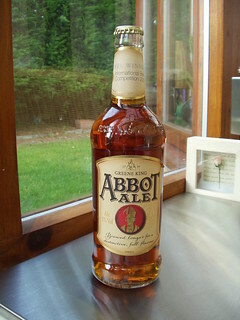 4.7% / 6.3% deep amber with a good head, caramel malt aroma, very nice fruity caramel malt taste. Well that was harder than I thought it would be, I like so many English beers but remember these are just some of my favourites, favourites that are readily available, be it on draught, in bottles or in cans. 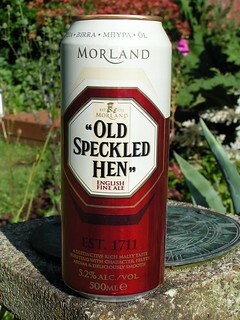 Also readily available in pubs, restaurants, off licenses and supermarkets around the country. 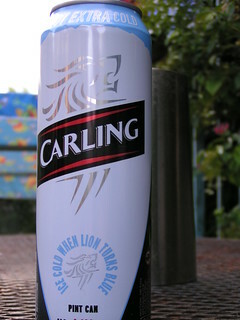 Lastly the top selling beer in England it Carling (it was called Carling Black Label), Australian Foster’s Lager is second, Belgian Stella Artois is third, and Danish Carlsberg is fourth. 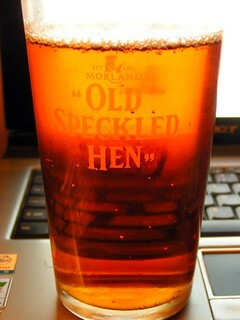 None of them included in My Top Ten but I wouldn't turn any down, in fact there are not many beers I would turn down. 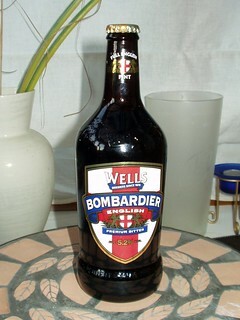 The full list of my English Beers is here. Below are the links to my Top ten Beer blogs. Great selection of beers. At the moment I can't get enough of 'Fursty Ferret'. I look at all the other bottles on the shelf and usually plump for FF. It's 4 for £5 at our local asda at the moment too. Would it get into your top 20? A lovely wheat beer is ''Gutman Weizen'' i have tried a few of the wheat beers in your top 10 and i still prefer the Gutman Beer.Incidently i have two cases of gutman at the moment,i get it from Bier&Bier.de. a great site for beer. 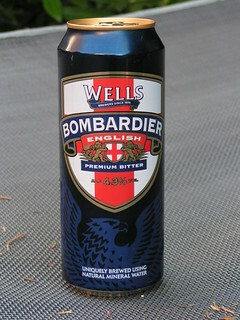 Actually, Fullers London Pride is one of the most popular beers in England. And It's one my my favorites. Best beer comes from America, though. We have 1,000s microbrews all around the nation in every state. I've been all around the World and I can contest to this. America isn't Budweiser. I prefer Samuel Adams over Budwesier. 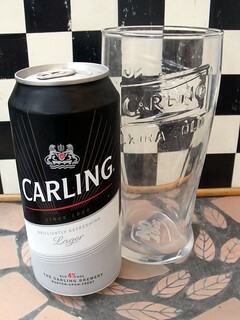 BUDWEISER is a white trash beer, sort of like Carling. I have to agree with you on Bud but that is as far as I can go. 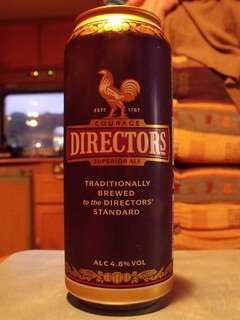 The USA make some very good beers but they are far from the top in best beers. I can't fault your pride. American craft is definitely up there, but the best country for beer imo is Belgium hands down. What we in the UK do well is traditional untampered with recipes as do the Belgians, but their methods are far beyond us.